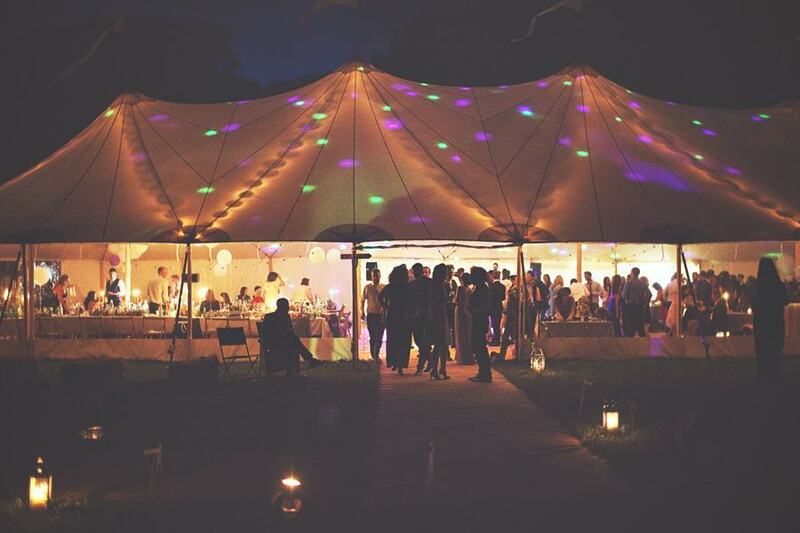 Established in 2006, PapaKåta is based in York, Scotland and Henley-on-Thames and has delivered more than 2,000 events across the UK. 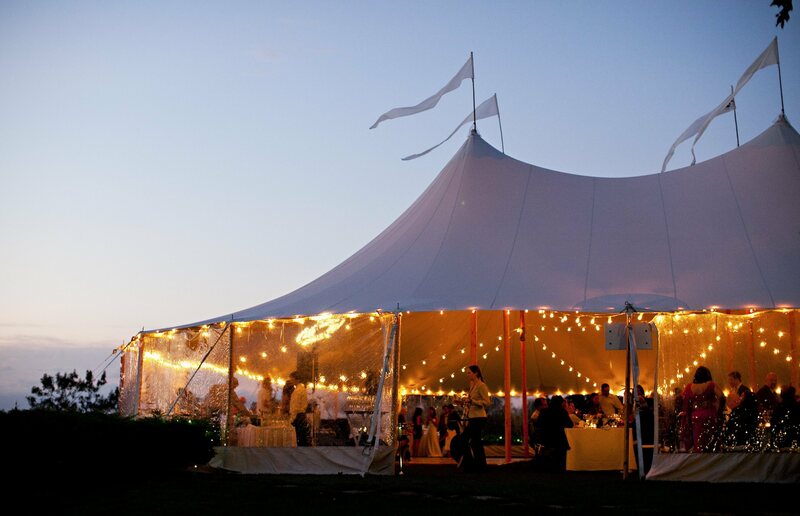 The firm is also an exclusive supplier of original Sperry sailcloth tents, which are handcrafted in Massachusetts and an icon of the Hamptons wedding and party scene. 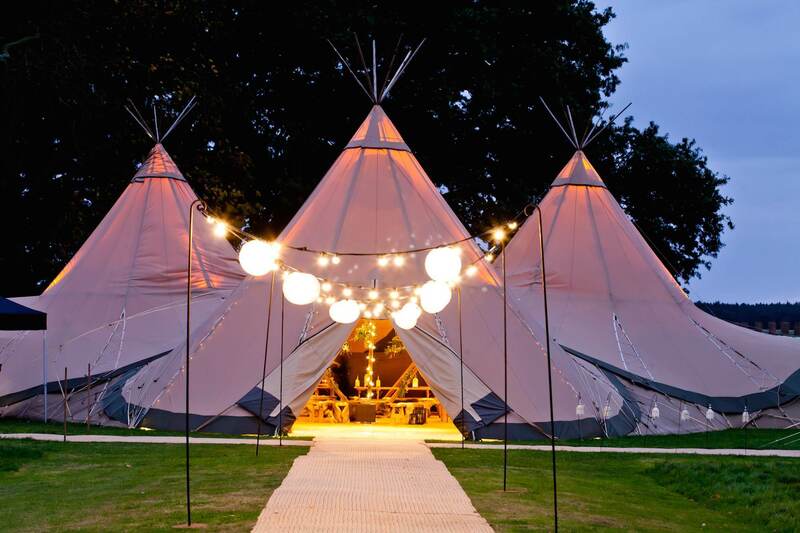 They aim to go above and beyond, exceeding customers’ expectations and creating the ultimate wow factor, no matter what the project is. 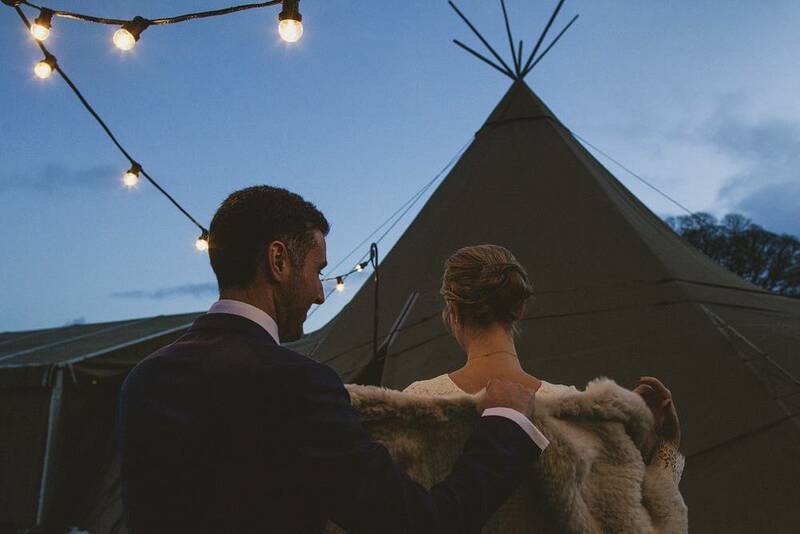 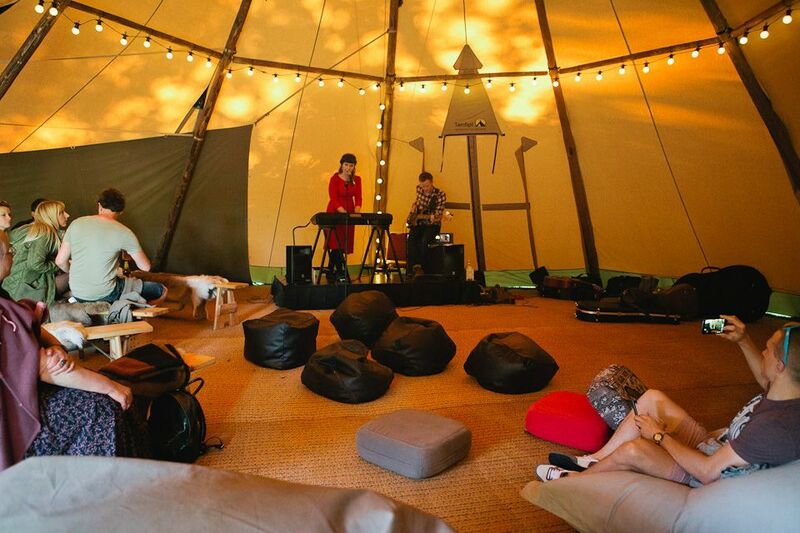 PapaKåta approached us to provide innovative lighting solutions to add the finishing touches to their giant Scandinavian teepees, which are popular for hosting weddings, festivals, celebrations and corporate events. 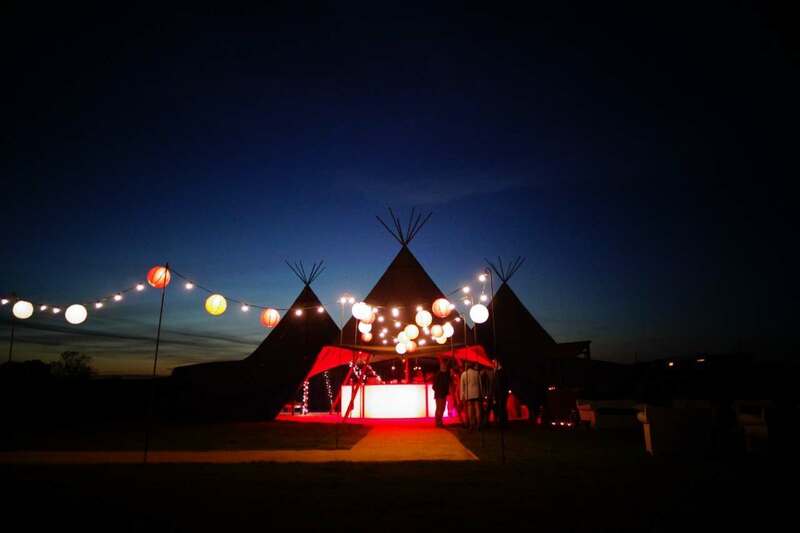 Sally Pellen, PapaKåta marketing manager, explains, “We’re always looking for unique and decorative lighting solutions to help illuminate our teepees and Sperry sailcloth tents, showing them off in the best possible light and enhancing their already striking appearance.